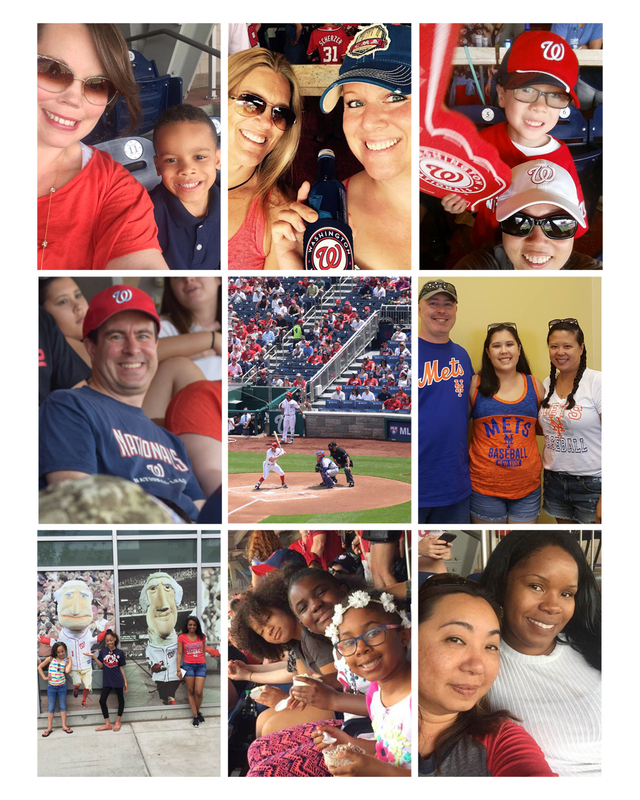 RazorX2’ers and their friends and family had a fun day at the Washington Nationals game on April 30th! The day included: fantastic company, good food, perfect weather, and a Nats win! Thanks to all who came!